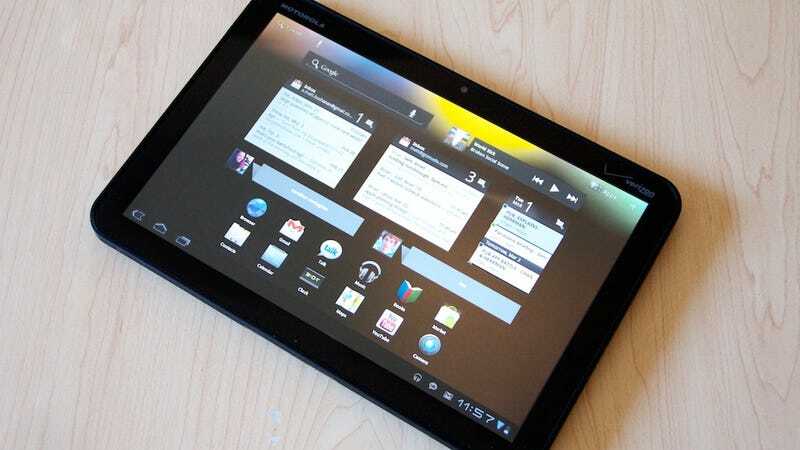 Motorola just announced their Q3 earnings and revealed that they only shipped 100,000 Xoom tablets in Q3. Shipped. Which is a far, far cry from actually sold. As a reference point, Apple sold 11 million iPads in the same quarter.